These are a great cigar so good they are almost addicting.95 all the way. These are good tasting cigars. 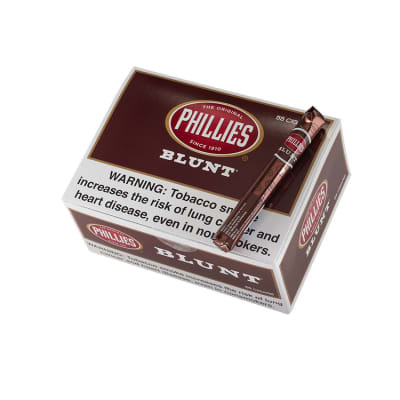 Mild tobacco, natural wrapper, and chocolate flavor all the way through. Don't let cigar snobs steer you wrong. These are decent cigars. 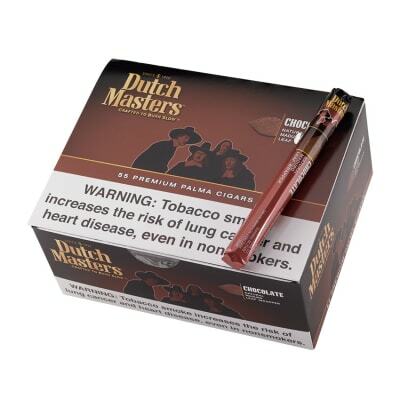 Chocolate is somehow infused into this cigar, makes it very sugary within that traditional Dutch Master flavor. Be warned: It is more chocolatey than tobacco flavored. Chocolate flavor is definetely good. I guess i'll just start this off with the list to the left as my review.. 1. )Burn: 70/100 reason behind that is 2 of the 3 i have smoked so far has burned funny, about half way down when meeting a stem, (or vein) on the wrapper it began to slow on one side while the heat transferred into that vein. 2. 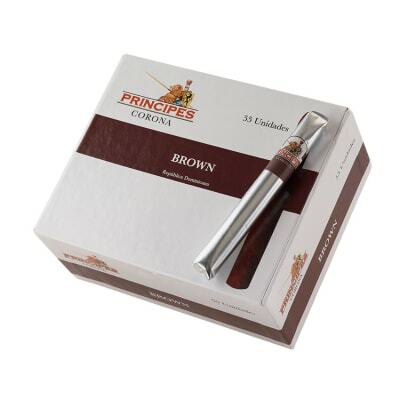 )Consistency: 100/100 very consistent in both flavor departments being taste of the tobacco, and the chocolate flavor3. )Draw: 100/100 It has a Small Hole in the bottom of the Cap. I'm guessing they want you to draw through, but you just can't get enough Air through there so get some Cutters with them, it's the best way.4. )Appearance: 100/100 It has a nice Dark Tobacco Wrapper, machine rolled with a Cap on the end with a Small (almost non existant) Hole in it.5. )Taste: 100/100 The Chocolate Flavor comes through all the way to the last hit. I typically smoke them down to 1/3 or 1/4 depending on how much Time I have. The best way to describe the Flavor unlit out of the wrapper is a Tootsie Roll, but a dry hit is more of an Oreo Cakester. 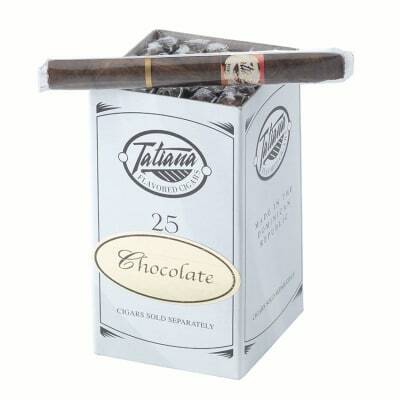 While lit the chocolate flavor seems to still come through, but the Tobacco taste is certainly there and I would describe It like most people have described other Cigars, A white peppery woody taste, but It's almost completely masked by Chocolate. the taste is sweet, but not too sweet. 6. )Construction: 70/100 The Construction is mediocre at best I've heard others down the foil wrapper, but I haven't had one tear wrong yet. I plan on saving 3 of Them for more Social events, or People/Friends who just enjoy your occasional Convenience Store Cigar.7.) Overall: 80/100 When I lit My first One, i was impressed, but noticed the room note first of all, it isn't pungent like some Cigars I've had but it certainly had that smell if someone were smoking one you would definitely know they were smoking a cigar.